my name is Maarten, 35 years old and I live in Lier , Belgium. 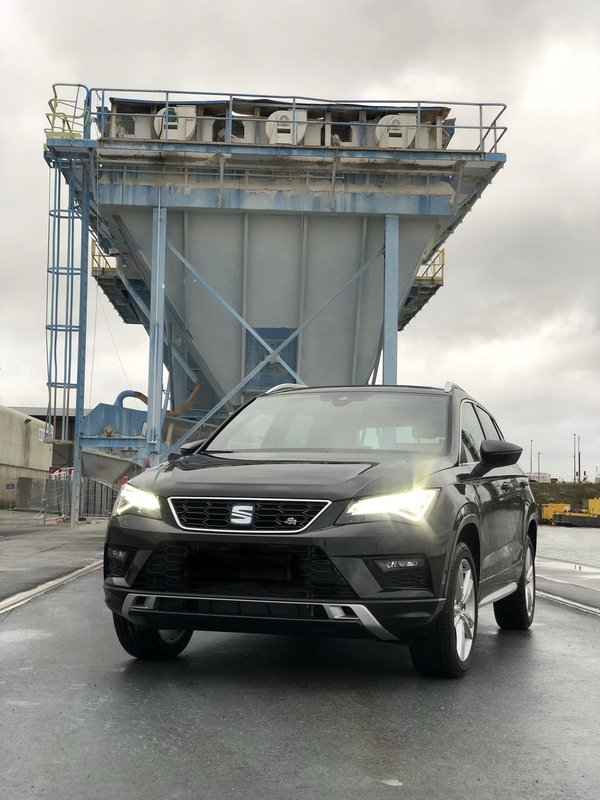 I have order an Ateca FR 1.4 TSI DSG Black magic (in Belgium) on 29/3/2018 . Coming from a Skoda Octavia break III. My dealer expects the delivery to be november `18. Yes I takes a long time in Belgium. I like this forum because of the tons of information so thanks for accepting me and hope to have a loti of fun here. Hopefully yours will arrive a lot sooner. I notice you ordered a 1.4tsi. Just wondering what the situation with diesel engines is like in Belgium? Over here in the UK, diesel has become much less popular since the VW scandal, sales of new diesel cars are substantially lower than they were a few years ago and the government have recently introduced taxes aimed at discouraging buying diesel. Just wondering with the price of diesel being similar or lower than petrol in Belgium, (derv more expensive than petrol over here), has the sales of diesel cars in your country gone down? Would be interesting to hear from anyone else outside the UK if their diesel sales have gone down too. Golfmk56: Before diesel was way cheaper than petrol in Belgium but the government is pushing up the taxes on diesel to promote petrol. They are expecting the diesel price to go over the petrol price in the coming months. For now the prices in Belgium are +/- 1,35 € / liter for diesel and 1,41€/Liter for petrol. 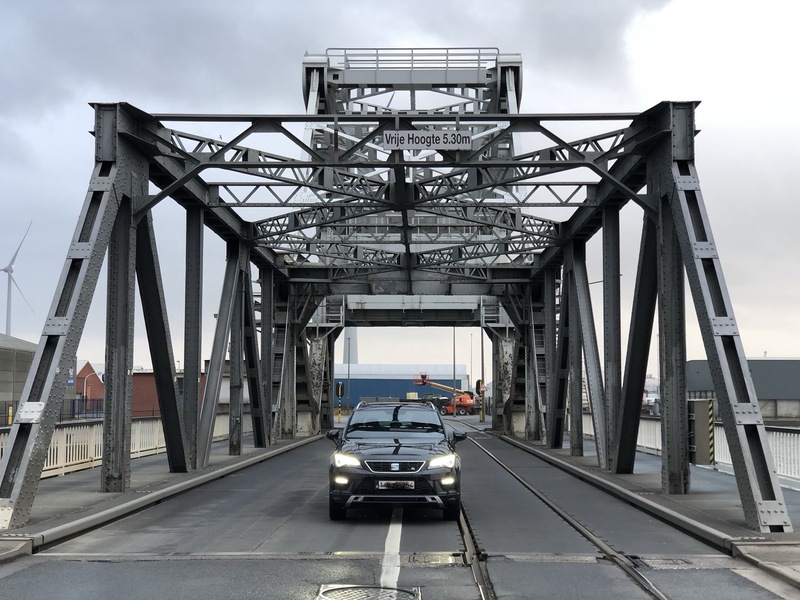 The VW scandal has taking its toll in Belgium too and the big cities are banning the use of (older ) Diesel engines inside of their limits. EURO 3 cars or below are banned already. When I bought my Skoda 5 years ago 90 % of all sales where diesels, now 75% are all petrols. So yes it has changed . I have been driving diesel for over ten years now but still ordered the petrol for the price difference and the net worth of the car when I sell it later. What I find very strange is that every country has its own trims for the car. The major types are the same but they all have different extras. I would think all European countries withe the same climate ( I understand that warmer/ colder countries have other needs) get the same options. 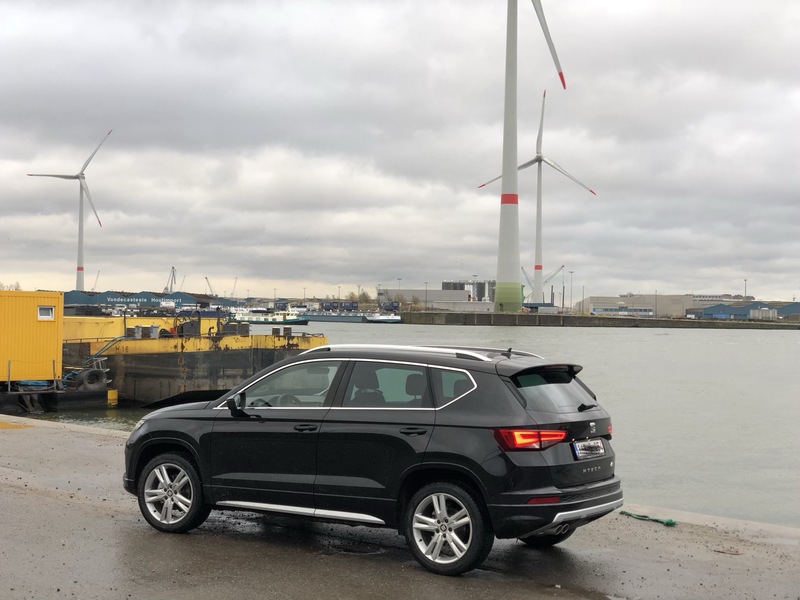 for example: I live 40 km ( +/- 26 miles for your strange people ) from the border with the netherlands and they have a whole other set of options for the Ateca. They even get a app for it . Mmm the dealer is still not sure if it will be the 1.4 tsi or if i will get the 1.5 ? Small update from the mainland. Delivery around end november, beginning of december. The looooong wait should be almost over. After a loooooong wait and little stress from my side last week the phone call came to collect the FR.